We offer an array of unusual vacations where you get away from the mundane and apply yourselves to doing things ‘differently’. These trips do not involve any physical challenges, but do require you to leave your comfort zone. At the same time, there is a lot of time for leisure within a framework of safety bounded by a respect for and awareness of local cultures and the environment. 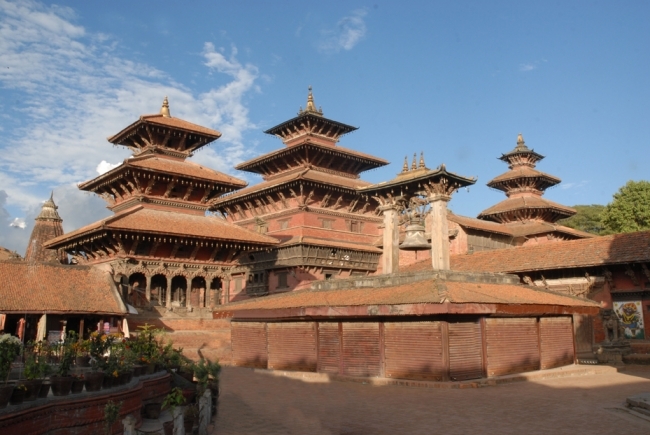 In Nepal, join us on tours that unlock the bountiful treasures of the World Heritage Site of Kathmandu Valley followed by trips to either Pokhara, Dhulikhel or Nagarkot. 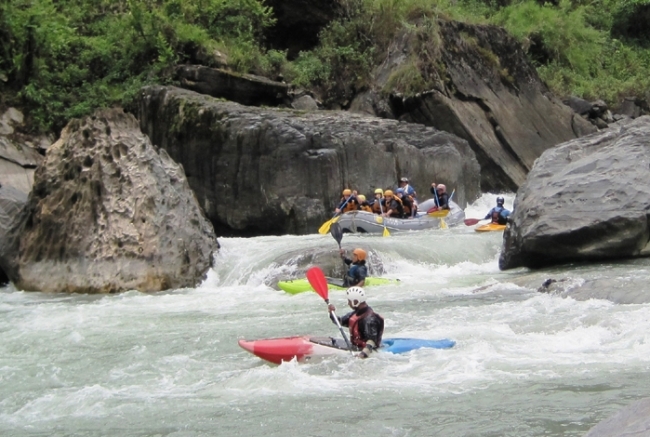 The adventure component is supplied by day hikes, short rafting trips, flights in ultra-light aircraft, para-gliding tours, zip lines and scenic drives. You also have the choice of ending your trip at on one of the most scenic golf resorts in Asia. 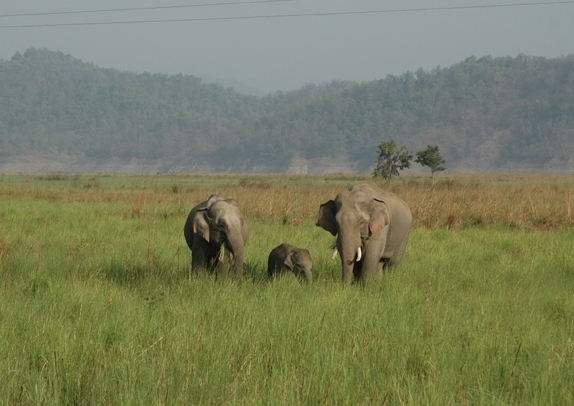 Or go in search of the Royal Bengal Tiger in the Chitwan National Park on elephant back! 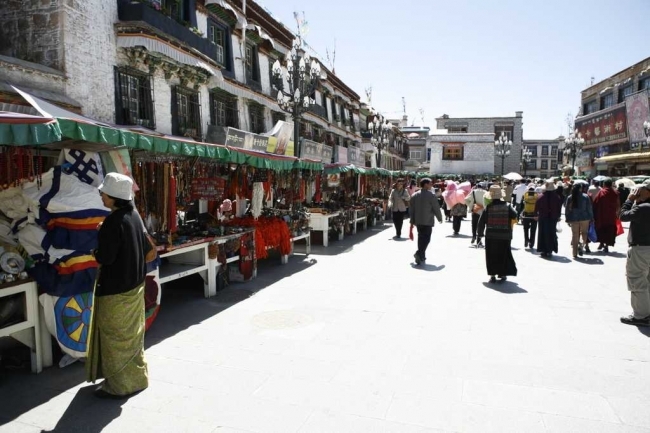 Across the Himalaya, in Tibet join us in exploring the areas outside of Lhasa. Take a train journeys across the Tibetan Plateau from Xining to Lhasa on one of the most remarkable trains on earth. 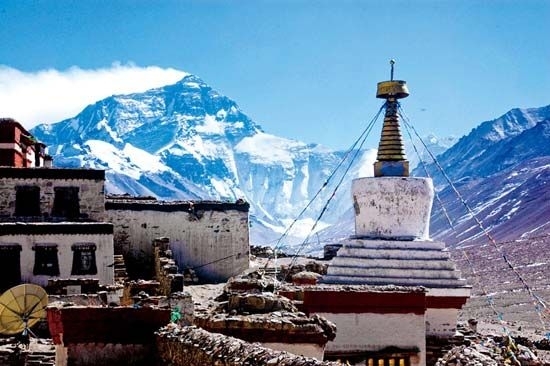 Trek for a few hours over the Drib La to the Yamdrok Tso – the Turquoise Lake and momentarily be a part of Pilgrims who travel here from across Tibet to pay obeisance. Get off the beaten path in Bhutan and take scenic day hikes in the hills above the capital Thimphu. 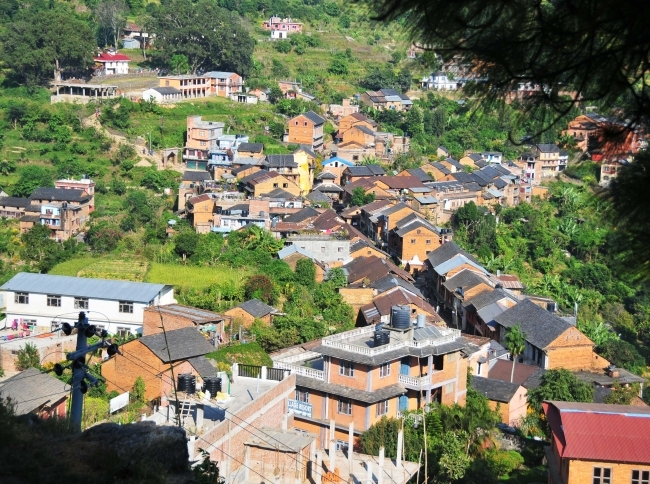 Explore hidden side valleys and villages where few tourist venture coming back to the comfort of your hotel at nights. In India, ride Camels in Rajasthan, float along the backwaters of Kerala, ride the ‘Toy Train’- the Darjeeling High Railway – a marvel of British engineering to sip the famous Darjeeling tea at its source. Jeep safaris in the arid trans-Himalayan region of Ladhak get you up close and personal to Tibetan Buddhism in one of its last out posts. In Assam, travel to the Kaziranga National Park and beyond to the remote World Heritage Site island of Majuli on the Brahmaputra river to see the devotion of the Hindu worshippers as they enact the legends of the Hindu scriptures by night in monasteries and by day, see how the Mishing people have survived on this island on the Brahmaputra for centuries. © 2015 www.himalayanjourneys.travel All rights reserved.